Our annual ‘Rise and Shine’ Clean Up, sponsored by Wollongong City Council, will be taking place on Sunday 20 November, from 1.30 pm. 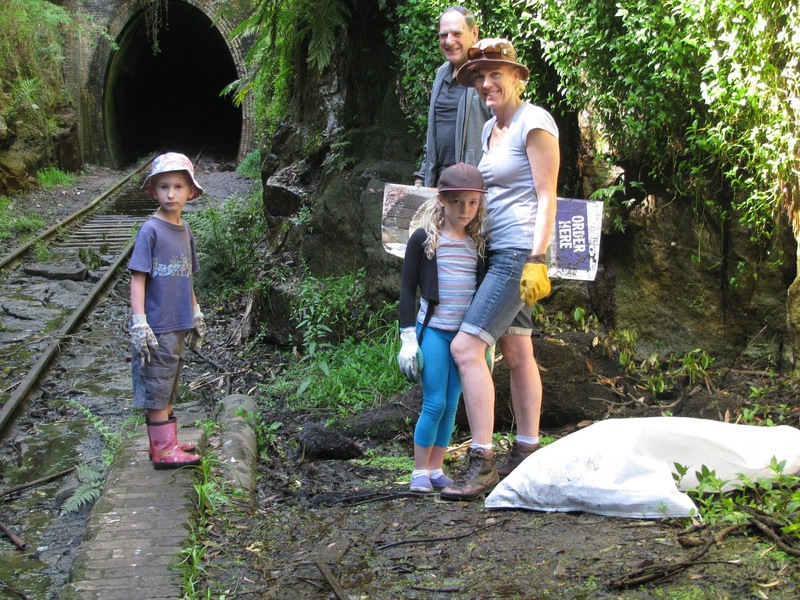 We will be cleaning up the area around Helensburgh Station, down to Wilsons Creek, the access road to the carpark, and the old Railway Station and Tunnel, on the corner of Tunnel Road and Vera Street. This area is a high visability area for all the tourists who come to photograph our World-famous tunnels.